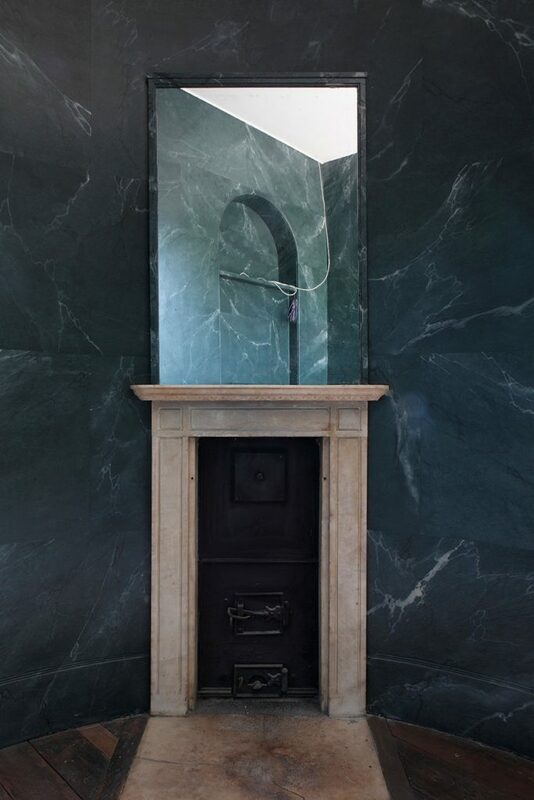 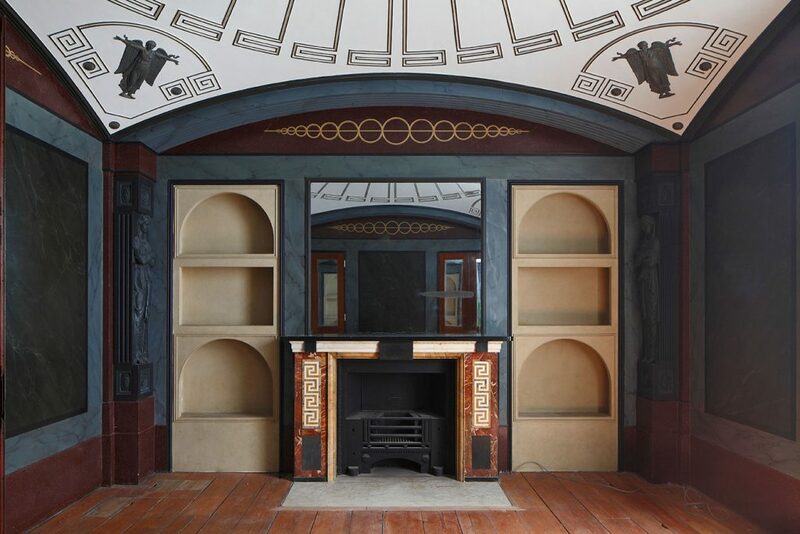 I’ve always been a big fan of the architect, Sir John Soane. 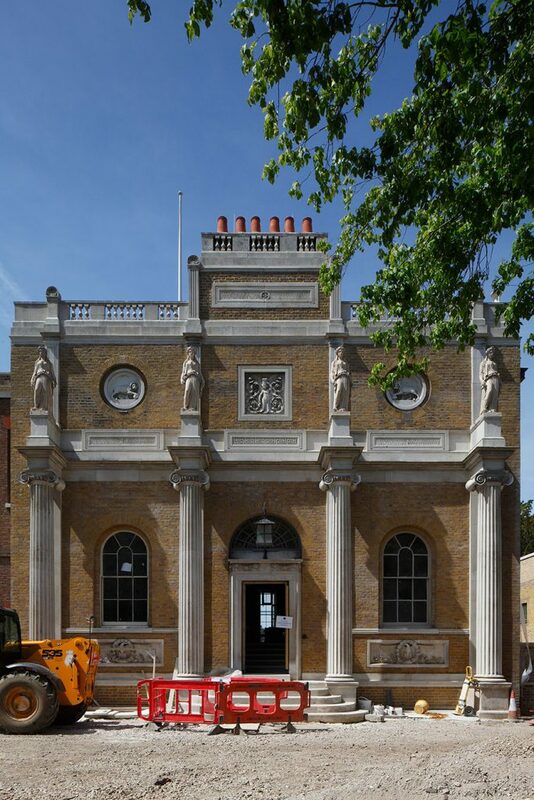 His former home in Lincoln’s Inn, is undoubtedly my favourite museum in London. 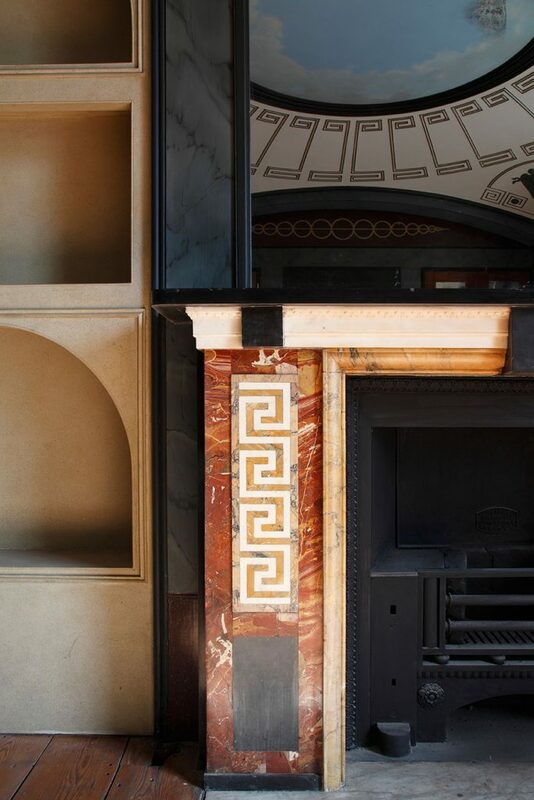 Soane also had a ‘country’ home, in the now decidedly ‘un-country’ location of Ealing. 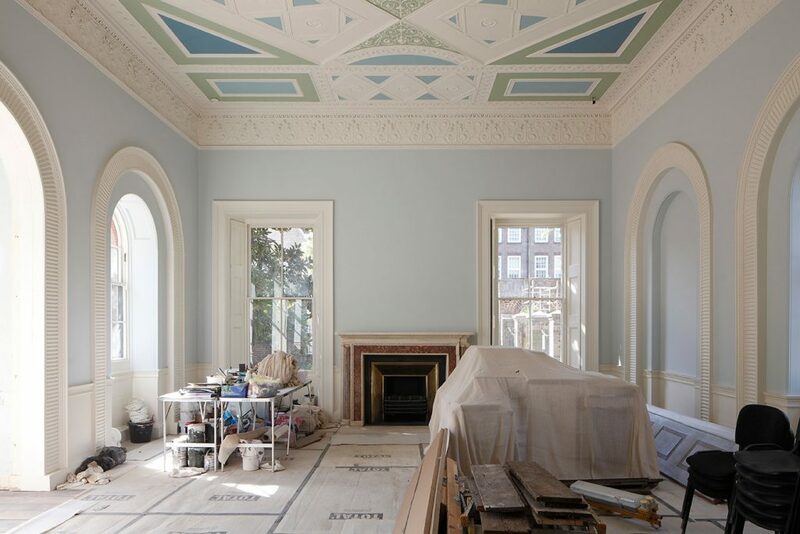 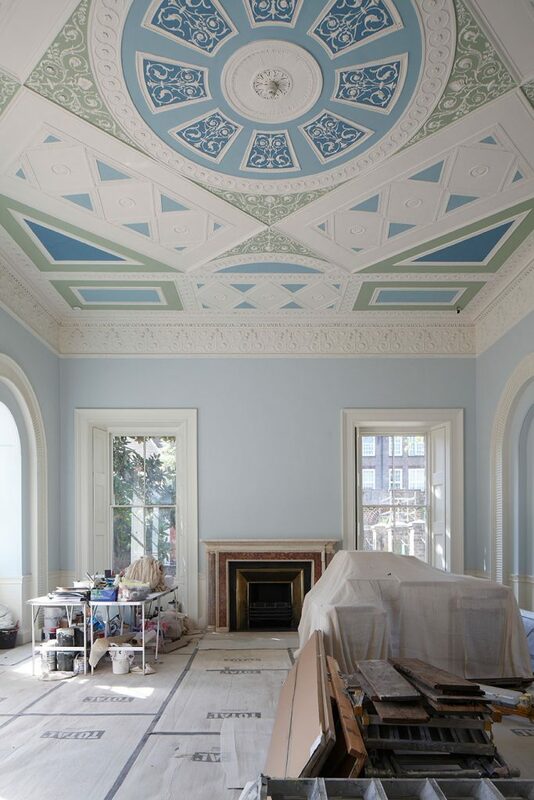 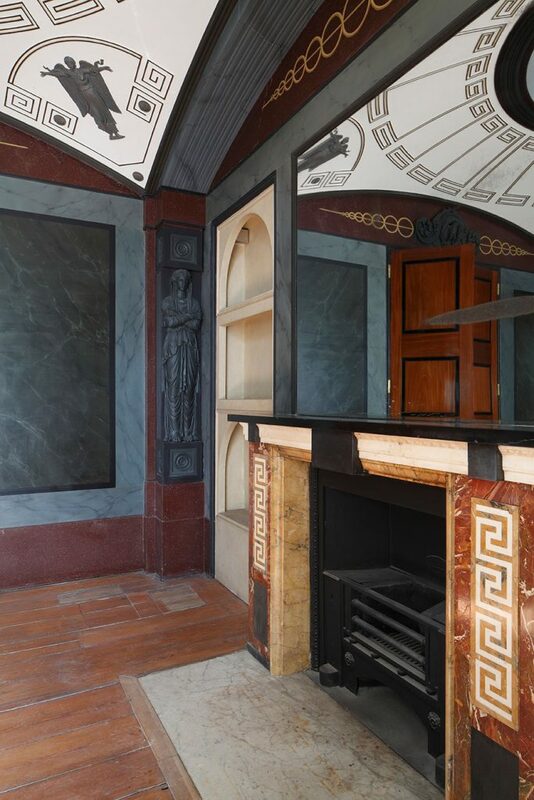 Both houses served as design laboratories, where he developed his distinctive style, including his signature vaulted ceilings, which he also employed in his design for the Bank of England. 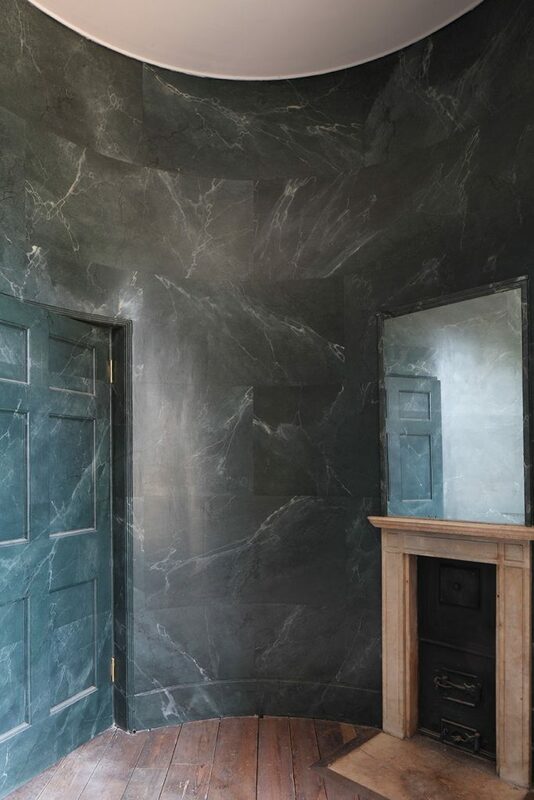 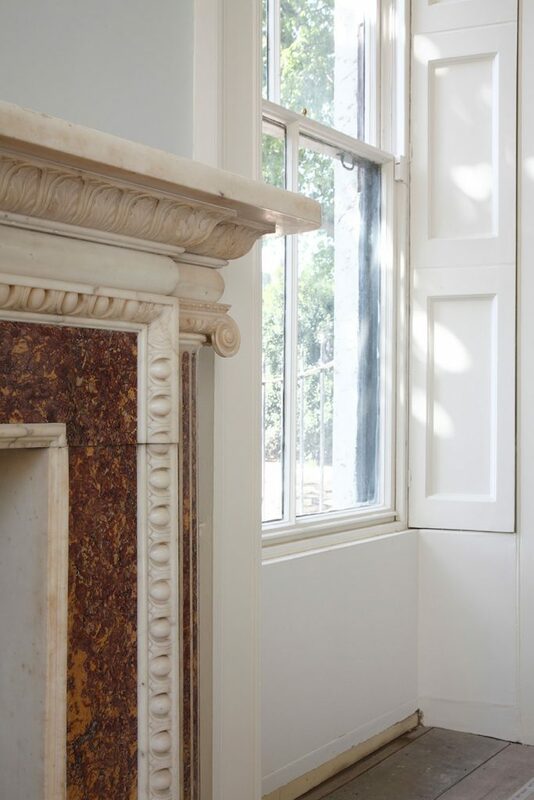 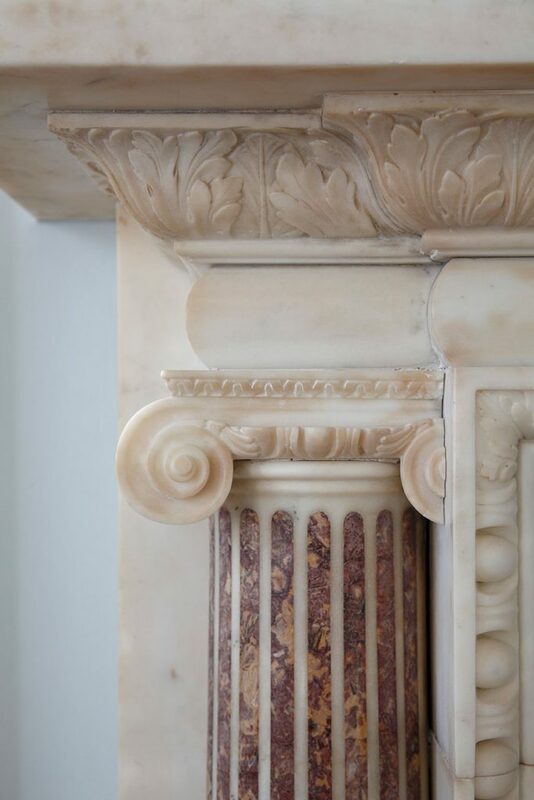 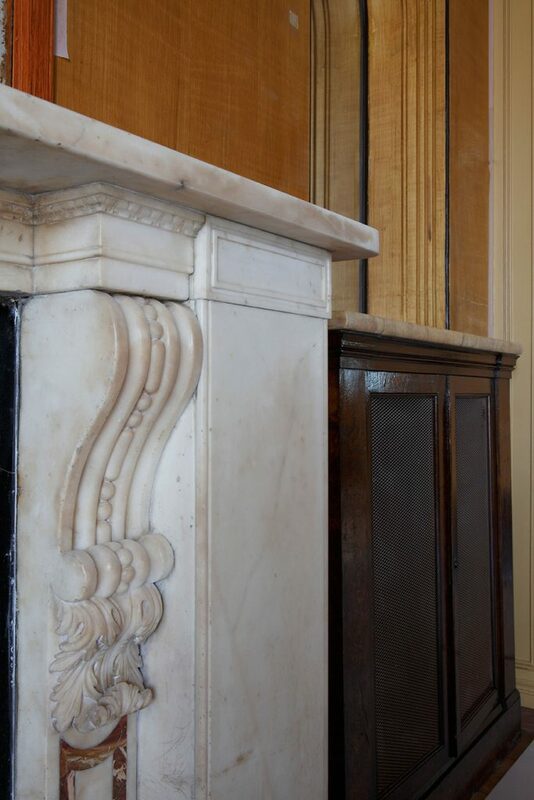 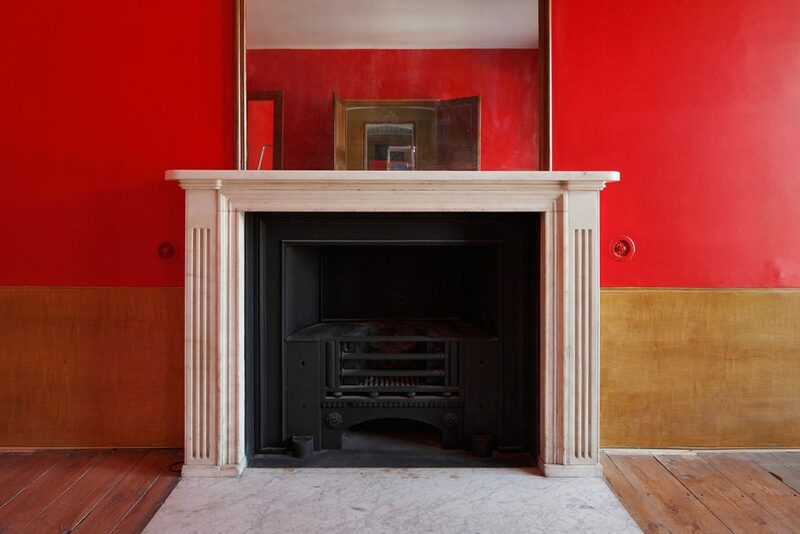 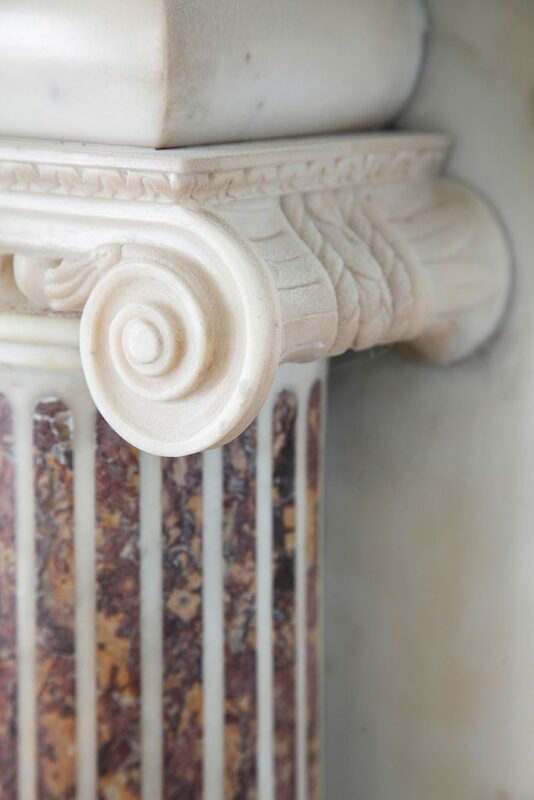 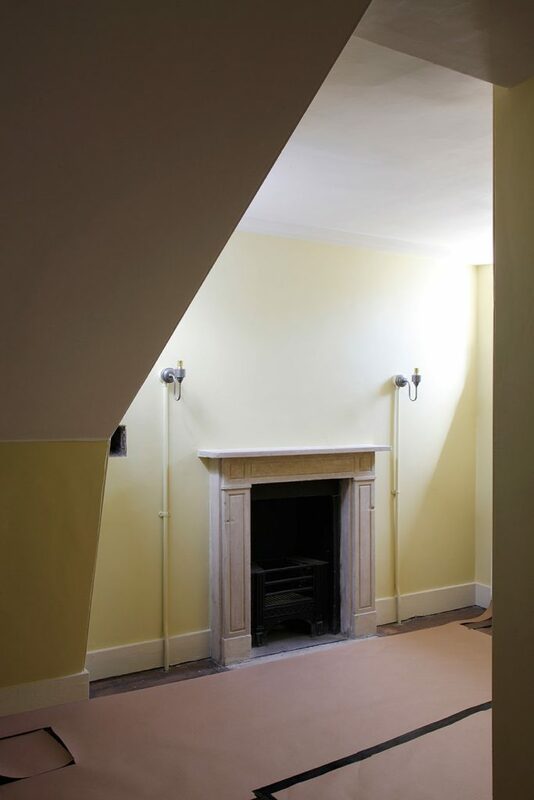 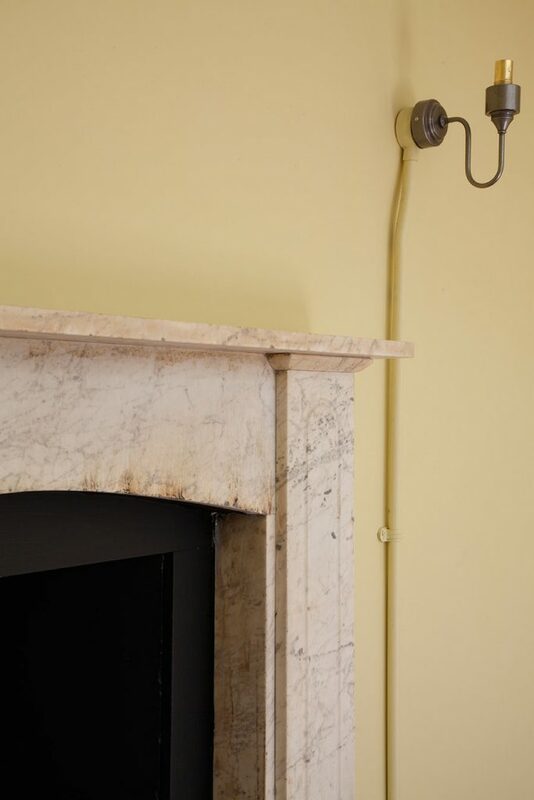 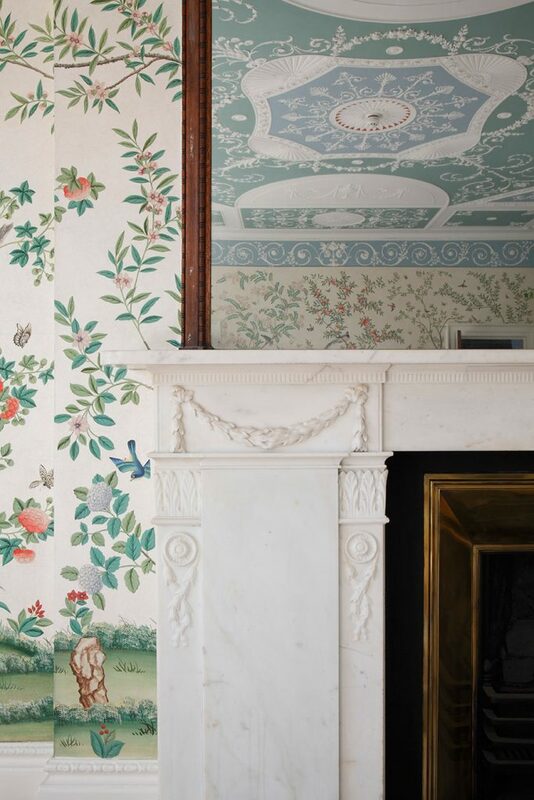 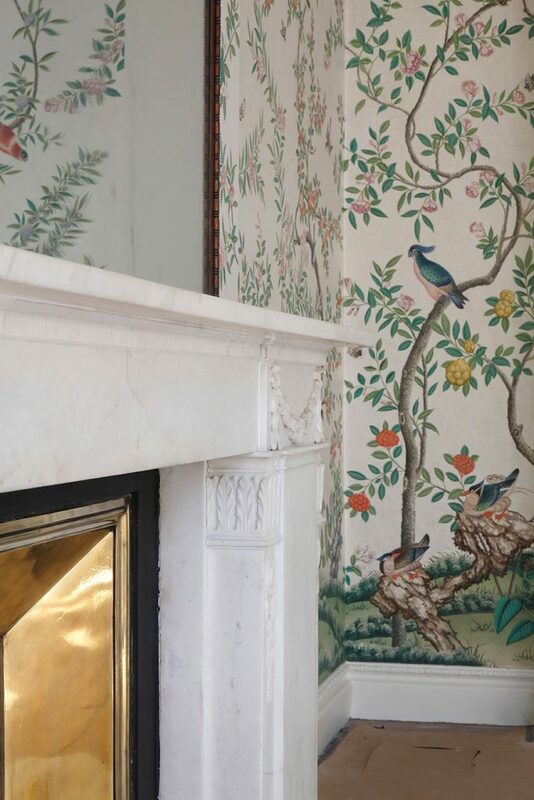 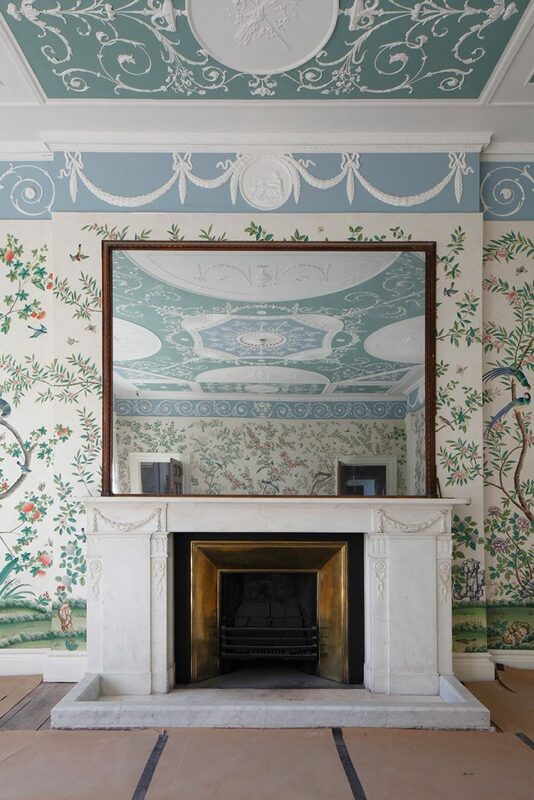 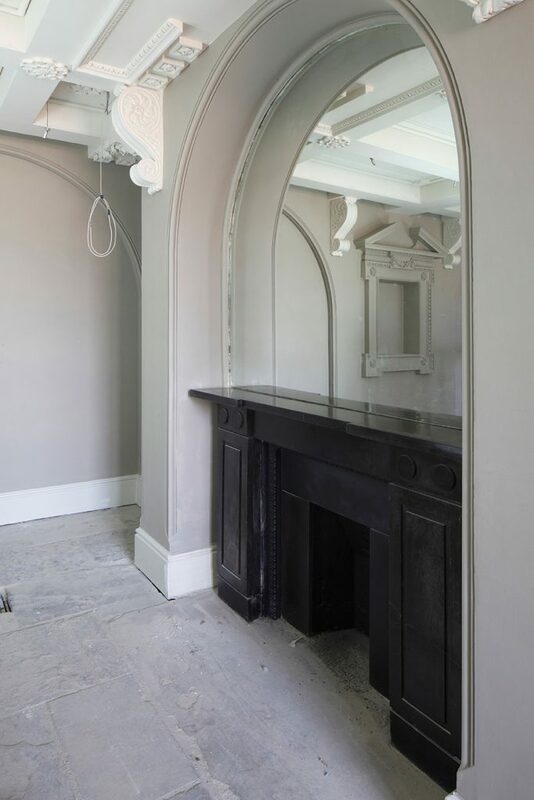 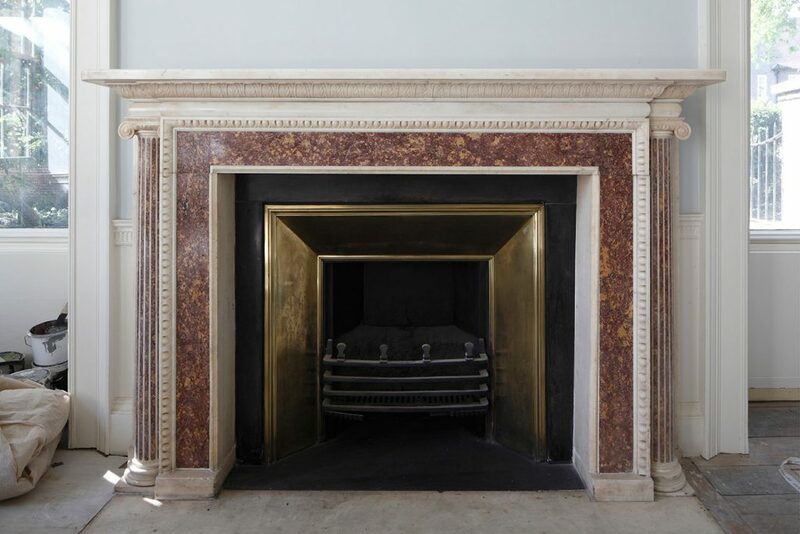 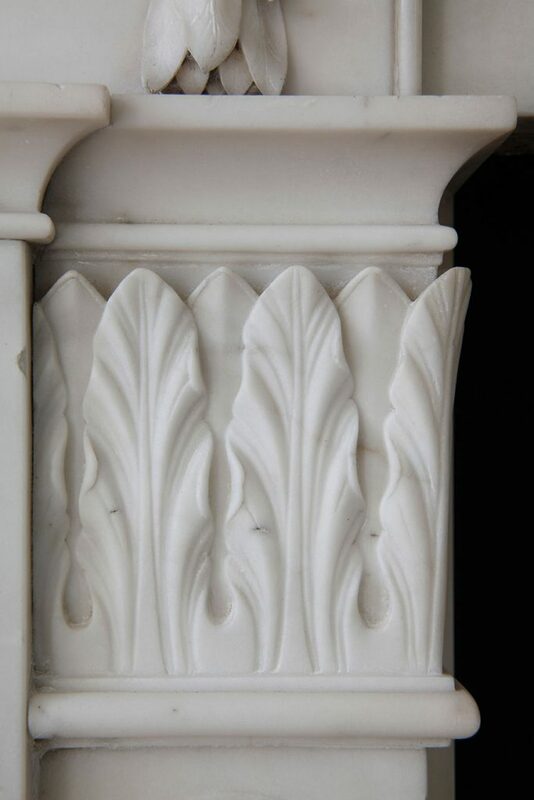 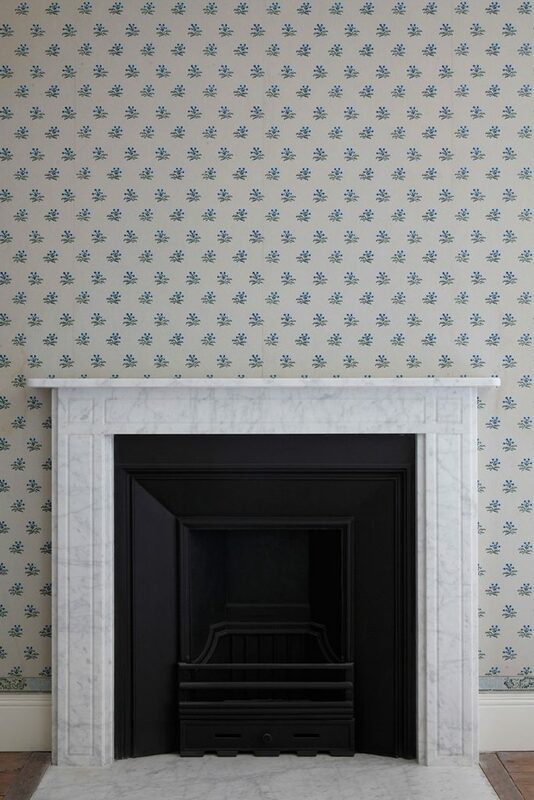 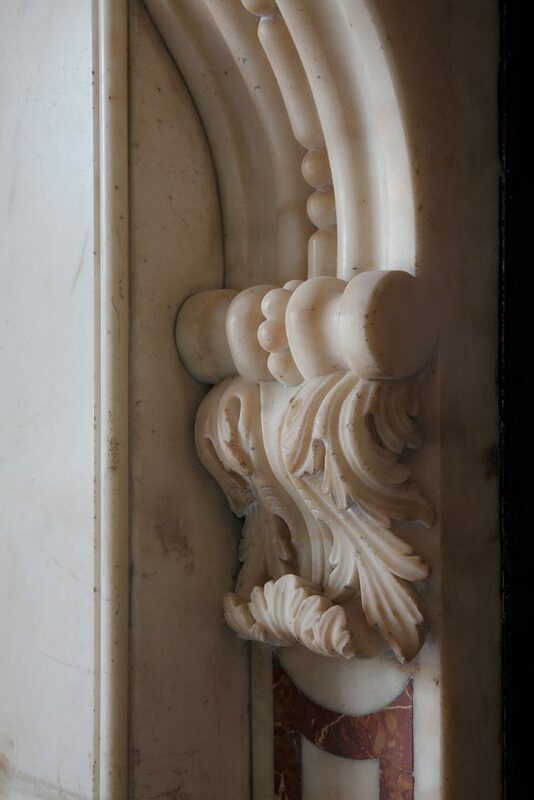 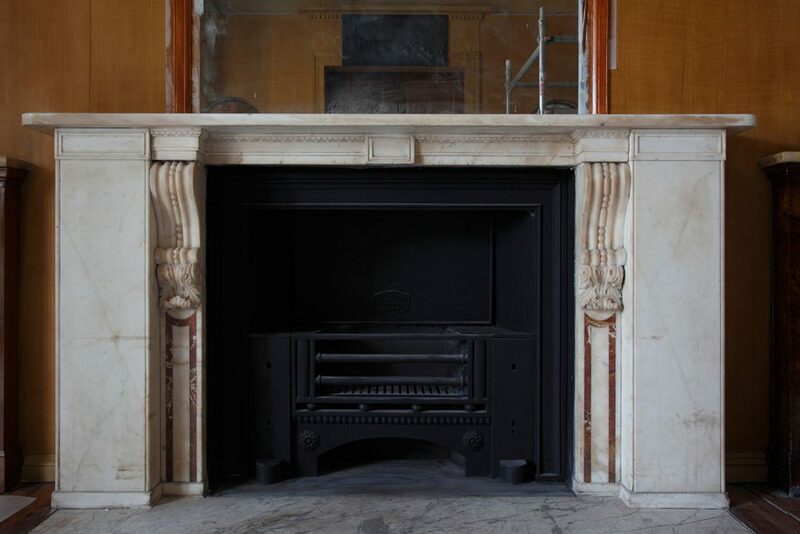 I was therefore thrilled when my client, P J Wright and Sons, Fireplace Restoration, asked me, to shoot the work they had carried out at Pitshanger during its recent restoration. 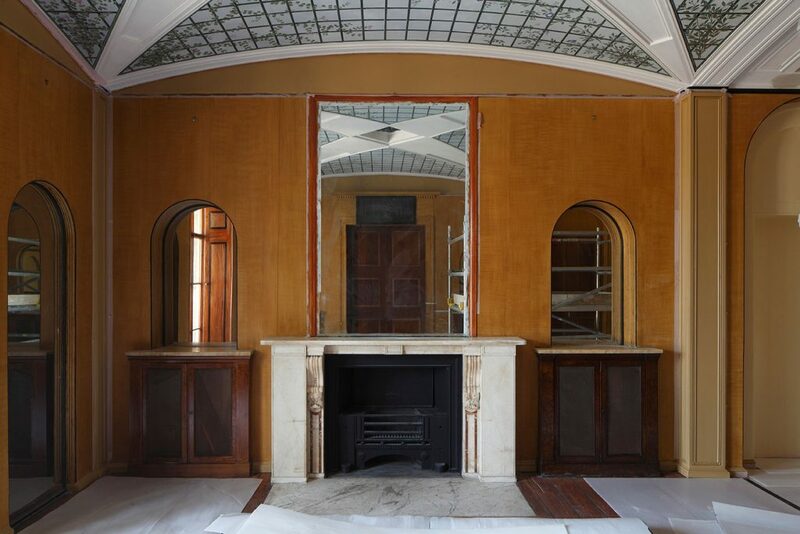 The house was still a building site when I visited last summer, so the shots show work in progress, but nonetheless it was a treat to gain access to such an important building. 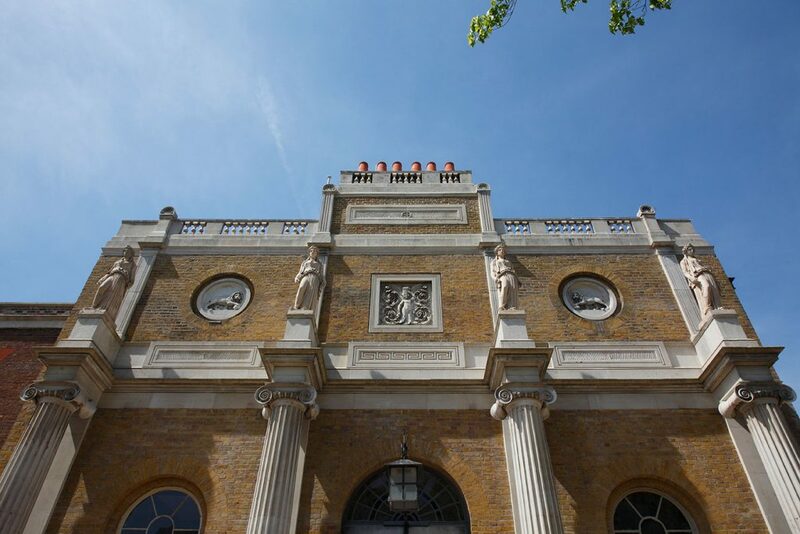 Now fully open, with an adjacent gallery featuring an exhibition of the work of Anish Kapoor, it’s the perfect place to visit over the Easter weekend.